The fact is you and I do have to deal with people. 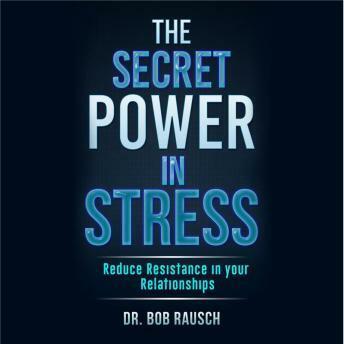 Because it's a fact you need to find ways to reduce the stress and increase the energy in each and every relationship. • How to deal with people problems without them becoming a conflict. • Ways to maintain clear boundaries so people don't drain your energy. • What relationships you need to avoid. • How to deal with energy vampires at work and home. • Also, how to make the transition from work to home as simple as possible without feeling guilt. Mastering relationships is one of the greatest ways to decrease stress and maintain energy you can do for the success of your family and your professional life. You are going to find that this course will help you achieve that success. The strategies to reduce stress are simple and a little different than you have ever found. Plus, they can be implemented immediately.